Flexible, powerful and mobile-ready logistics management helps you exceed customer expectations. Rootstock Cloud ERP gives you the logistics management tools you need to plan, implement, and control the efficient flow of goods. 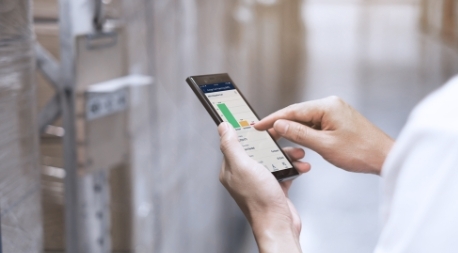 Use RootScan® Mobile to efficiently manage inventory, order fulfillment, work orders, shipping and receiving. See ALL supply and demand information on a single screen for multiple or single items, including forecast data. 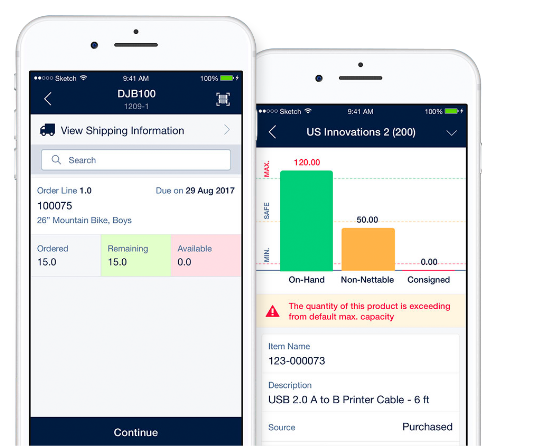 Our logistics management software helps you automate shipping, and receiving, inbound/outbound tracking, picking, and barcode scanning. Seamlessly connect your planning, procurement and receiving processes to enhance the accuracy of supply management. 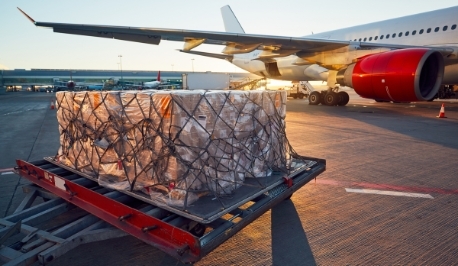 Link service and shipping processes to improve the speed and accuracy of shipments. Go paperless to improve organizational efficiency and information access with Rootstock Cloud ERP software. With our logistics management software, you can manage purchasing from requisition to receiving and approval. Track inbound shipments at different stages of transit along with containers and their contents. Generate outbound shipping documents electronically and accurately calculate taxes and shipping charges. Maintain real-time inventory down to individual storage location levels with Rootstock Cloud ERP software. Generate picking documents sequenced for the most efficient retrieval of products to be shipped. Generate barcode scannable documents to maximize inventory and transaction accuracy. 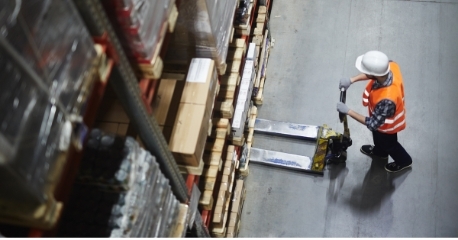 Improve productivity with barcode reading devices to efficiently transact and move inventory. 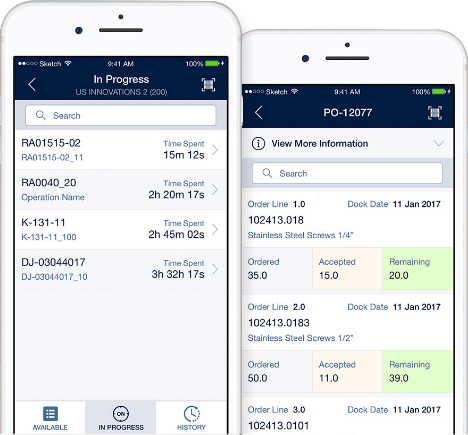 Receive, monitor and ship inventory from your mobile device. Reduce costs by using industry-standard mobile devices instead of proprietary handheld data collection devices. Available on Android and Apple iOS mobile devices.